Shipston Self Storage has been running for over 10 years offering an essential self storage service to individuals and businesses across the Shipston on Stour area. We try to offer a very flexible and affordable service, whether you need short term, temporary storage or a longer term storage solution we can help. The business owner lives on site and is always at hand if you need assistance. We pride ourselves on great customer service, competitive pricing and discretion. Shipston Self Storage is located on the Blackwell Business Park, Blackwell just outside Shipston on Stour in Warwickshire. We’re local to Stratford upon Avon, Banbury, Moreton in Marsh, Chipping Campden, Evesham and Chipping Norton. The storage facility is protected by CCTV and all the individual storage units have intruder alarms, padlocks and automatic lighting. We also have 3 charging points for electric powered vehicles. The unloading area is undercover and concreted, we supply pump trucks, sack trucks and trolleys. Once you’ve been allocated a storage space you’ll be able to access your furniture and possessions 24/7. For your initial visit we ask customers to make an appointment. 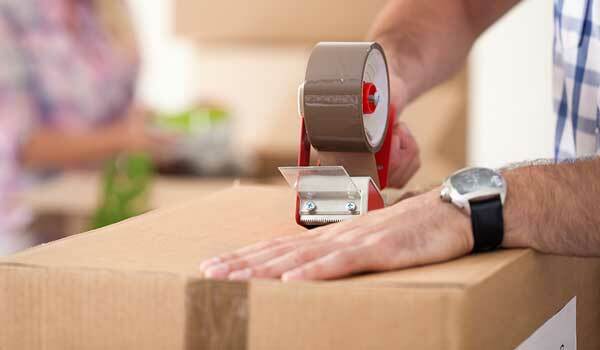 We have range of domestic and business storage spaces ranging from 25,50,75 up to 100 square feet units. Each unit is 8 foot high. 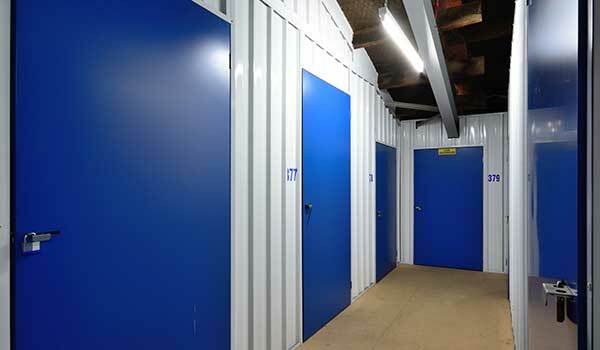 Find out more about our Self Storage Service. 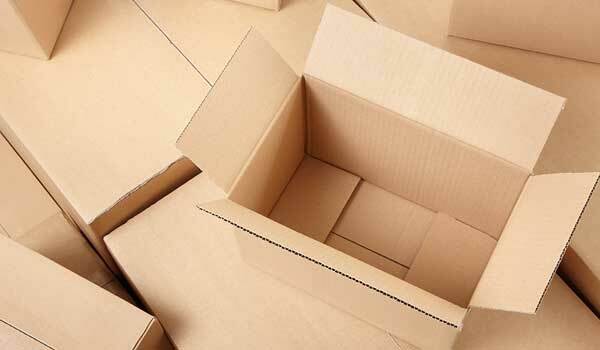 Click here for Frequently Asked Storage Questions. Click here to check avalability and get in touch.